The duo met on the sets of Tashan, back in 2008 and have been inseparable since then. They were reportedly in a live-in relationship for a long time before getting married in 2012. Saif was previously married to Amrita Singh and they have two children, Sara and Ibrahim, from that marriage. Kareena too was in a relationship with Shahid Kapoor. They broke up during the making of their hit film, Jab We Met. 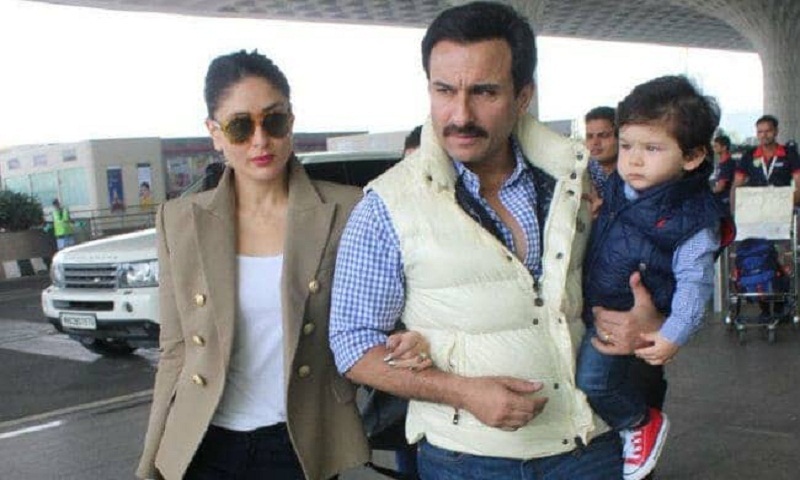 Meanwhile, their little son, Taimur, is a paparazzi favourite and his pictures and videos are a huge hit online, report Hindustan Times.